Fabulous 1702 sf, 3 bedroom & den, 3 bathroom Townhome with brand new professional grade renovation in prime upper Kitsilano, lower Shaughnessy. Many interesting architectural details including vaulted ceilings & skylights. 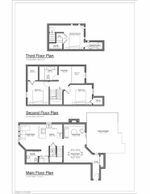 Gas fireplace, gas fire bowl in Courtyard & Kitchen features Bosch gas range, Fisher Paykel fridge & double drawer dishwasher, Duravit and Hansgrohe plumbing fixtures. Home Theatre ready, European white oak hardwood flooring. All bedrooms are very spacious. 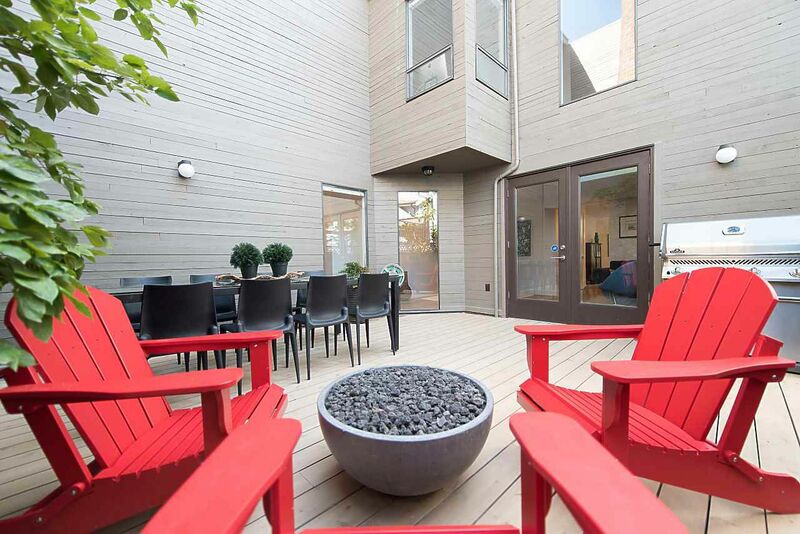 For privacy, the master is the entire top floor, & features ensuite, walk in closet & balcony. Lovely, huge, fully fenced private Patio/Inner Courtyard (20'11 x 20'4).Sorry, no rentals, 1 pet OK (possible flexibility). Open House Tues. Sept. 26th 10:30-12PM. Pls call for private viewing.